In this recent judgement handed down by the Durban High Court, Kwa- Zulu Natal Division the Applicants approached the Court for a declaratory order to the effect that an agreement of sale for the purchase of immovable property was valid and binding. The principal issue to be decided by the Court was whether the proper construction of the wording “company to be formed” in the sale agreement was that the purchasing company must be newly incorporated after the conclusion of the sale agreement, or alternatively if the words “to be formed” could be construed so as to include a shelf company which, although in existence before the sale was entered into, had not transacted and had a so-called clean balance sheet. The three businessmen were advised that the registration of a new company would be time consuming and it was recommended that they rather use a shelf company as the entity to take transfer of the immovable property purchased. In the circumstances the businessmen chose to acquire the shares of the shelf company Venalex Proprietary Limited (“Venalex”) and became its directors, deciding that Venalex would be the purchasing company for the purposes of Clause 17 of the agreement. Subsequently it transpired that the seller, Vigraha Property CC, did not wish to proceed with the sale (the reason has been attributed to “seller’s remorse”). 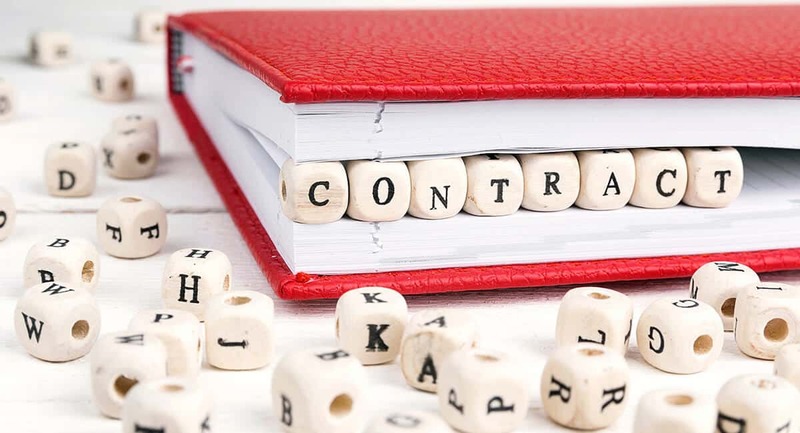 It argued that Clause 17.1 required that a pre-incorporation contract as contemplated by Section 21 of the Companies Act 71 of 2008 be concluded. The seller’s argument was that the sale agreement could not be enforced because Venalex was already incorporated at the time that the sale agreement was concluded and it therefore did not qualify as the purchaser in terms thereof. The Applicants successfully argued that the words “formed” did not necessarily mean that a new company must be incorporated. The fact that the businessmen took over the shares and became directors of a shelf company within the requisite time period would also fulfil the requirement of clause 17.1 of the contract. They argued that what the sale agreement contemplated was a stipulation alteri which envisioned that the rights and obligations of the purchaser in terms of the agreement would be assumed by either a company already incorporated i.e. a shelf company or by one not yet incorporated. In finding for the Applicants the judge drew from case law as well as statutory context and concluded that the wording “to be formed” does not have a precise meaning. The Court found that at best the words are used to convey the intention that the company stepping into the shoes of the purchaser should not have entered into previous business transactions or engaged in any business activities. This would be true of both a newly incorporated company and a shelf company. The wording “company to be formed” in the sale agreement therefore could be construed to include a shelf company which, although in existence before the sale was entered into, had not transacted and had a so-called clean balance sheet. In the circumstances the court therefore upheld the application and ordered the sale agreement valid and binding.